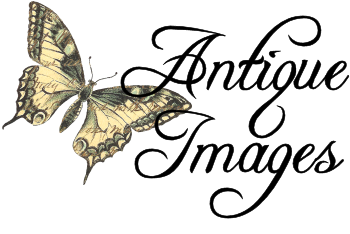 This antique advertisement clip art is perfect for any spring project. 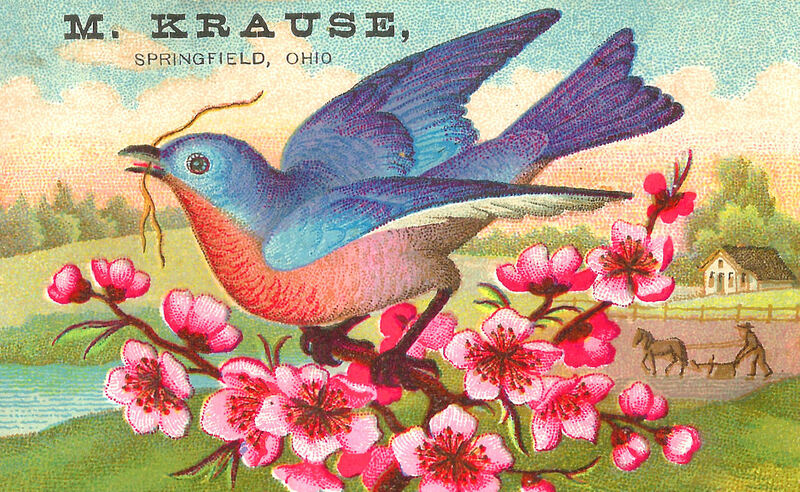 This antique card features a gorgeous blue bird image. The bird is perched on branches of bright pink Apple Blossoms above an idyllic country scene of a farm. The vibrant colors of the bird and flowers are stunning and would really make this advertisement image stand out in any project. It's really beautiful, thank you!